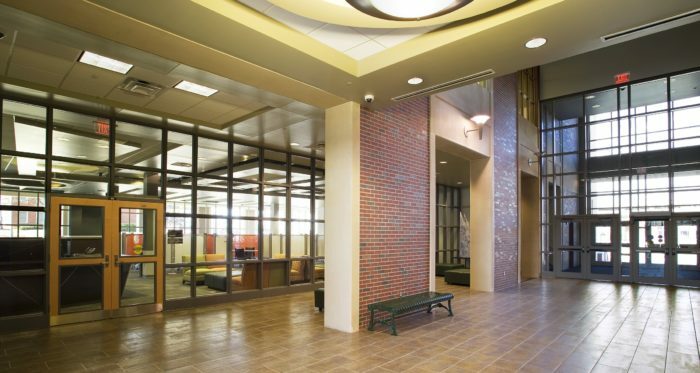 In 2003, Northern Oklahoma College, the state’s oldest community college, and Oklahoma State University collaborated to create the NOC-OSU Gateway Program. Designed for students who do not meet OSU admission requirements but plan to transfer to OSU when they do, Gateway addresses NOC’s mission of offering remedial education and lower division coursework to future OSU students, as well as offering general education courses that transfer to other comprehensive colleges and universities. 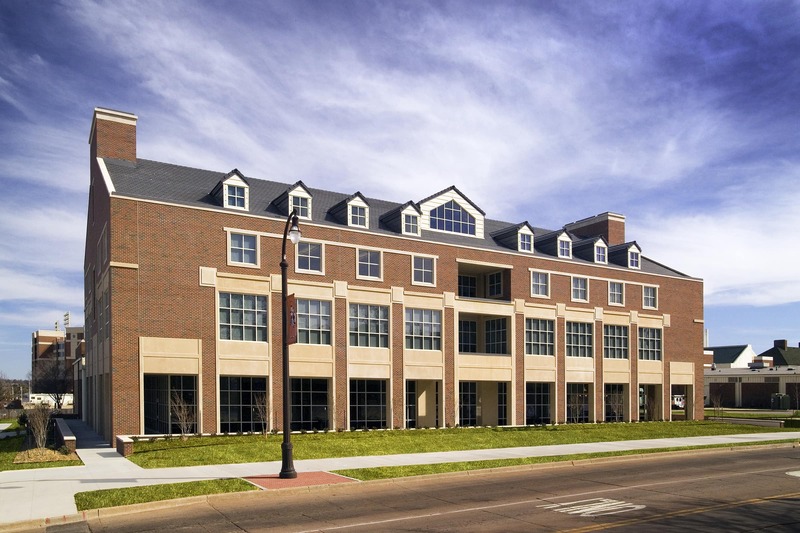 Gateway allows students access to a number of campus resources and exposure to the Stillwater community, making the transition to OSU easier. 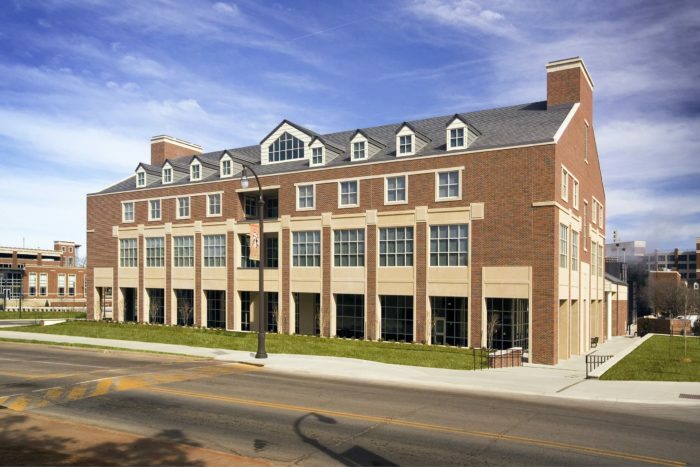 Designed to house the NOC-OSU Gateway courses, the North Classroom Building also serves as a gateway to the north edge of the OSU campus. 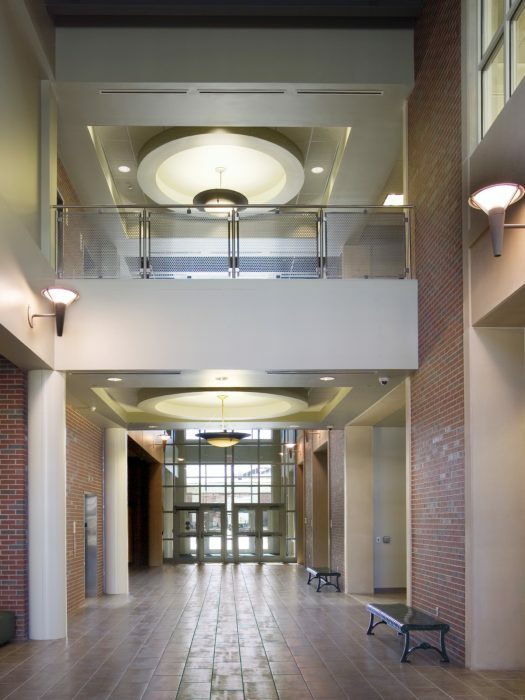 The three-story, 50,000 square foot classroom building supports all modes of teaching and learning with new classrooms, computer laboratories, small group study and research spaces. The first level includes the student success center, internet café, classrooms, informal learning spaces, and two 125-seat auditoriums. 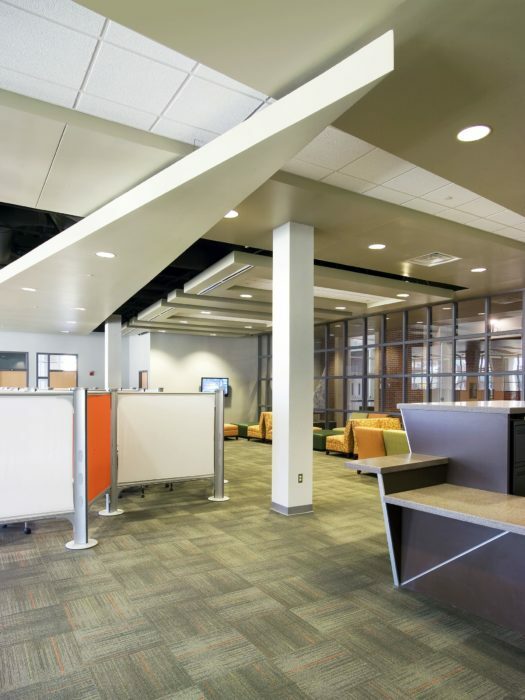 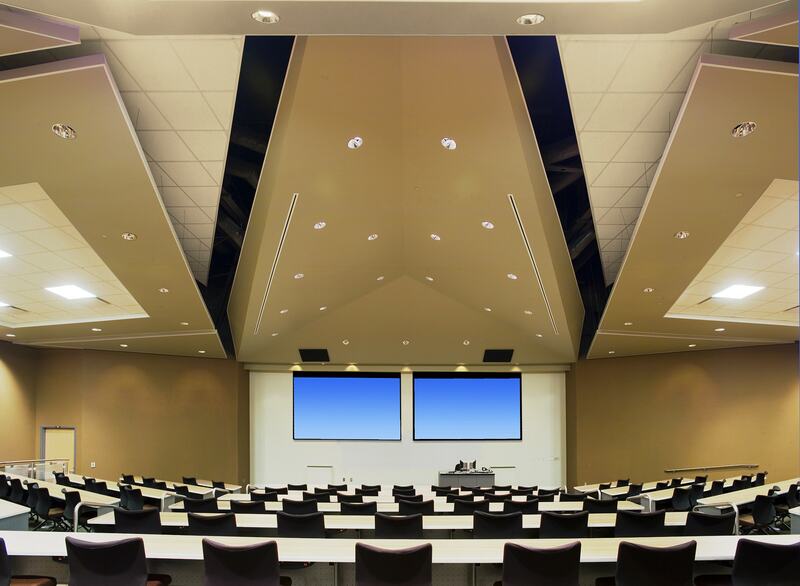 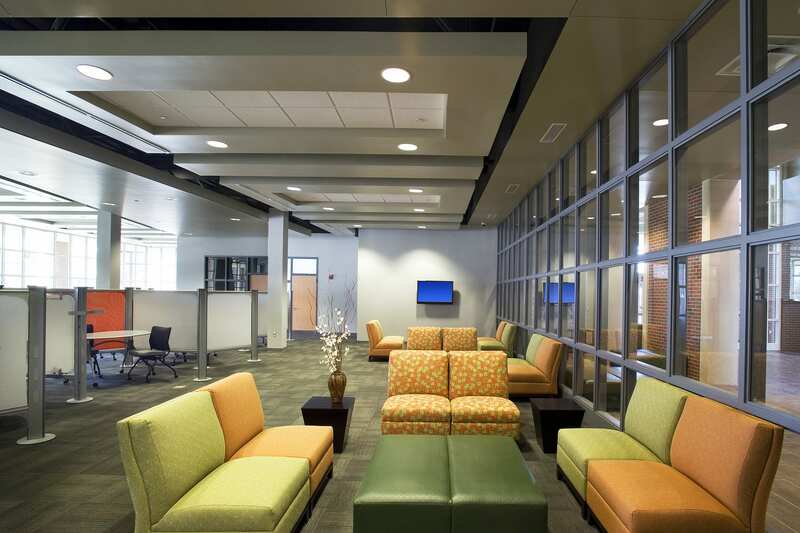 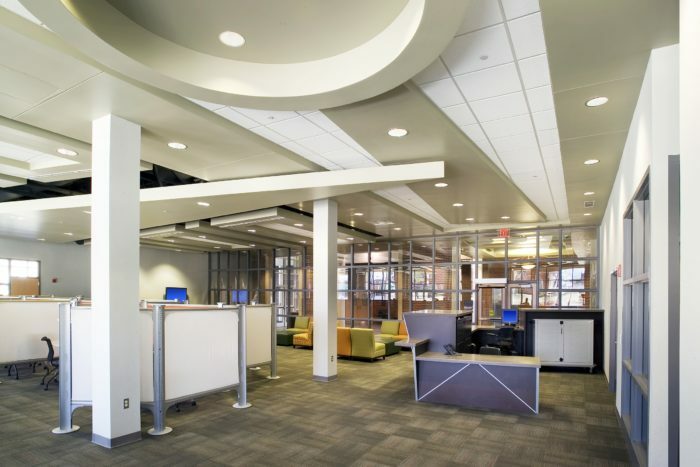 The second and third levels include 36 and 48-seat classroom spaces, as well as informal learning spaces that can be configured as traditional classroom settings or interactive group learning environments.